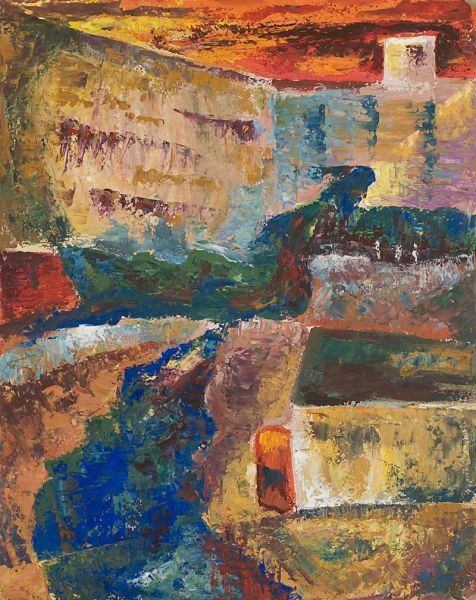 Buy works – Groman Dmitriy Semyonovich | (born in 1924). Groman Dmitriy Semyonovich (born in 1924). Artist. Graduated from Moscow Polygraphic Institute. Member of the "Novaya Realnost" (New Reality) art association guided by Eliy Belutin. Participated in the notorious exhibition held in Manezh in December 1st, 1962 “30th Anniversary to the Moscow Union of Artists” (attended by governmental and the Party authorities headed by N.S. Khrushchev and ended with unprecedented scandal). 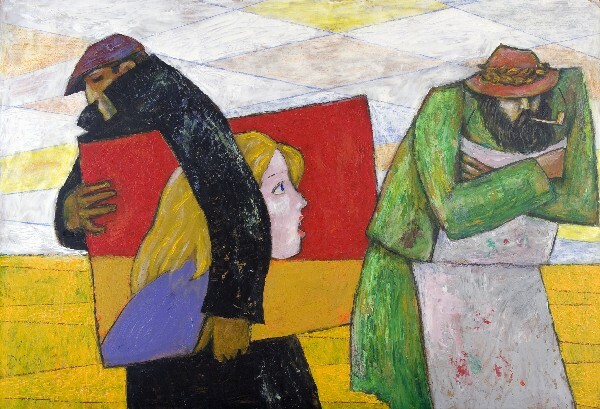 Dmitriy Groman’s works are represented in the State Tretyakov Gallery, the State Russian Museum, the Pushkin Museum in the Kaliningrad Region, as well as in private collections in Russian and abroad. At present, the artist lives and works in Israel. 125000 - 150000 rub. 125000 - 150000 rub. 65000 - 70000 rub. 65000 - 70000 rub. 170000 - 190000 rub. 170000 - 190000 rub. 25000 - 25000 rub. 25000 - 25000 rub. A still-life with a jug. 25000 - 27000 rub. 25000 - 27000 rub. 24000 - 26000 rub. 24000 - 26000 rub. 21000 - 23000 rub. 21000 - 23000 rub. 45000 - 47000 rub. 45000 - 47000 rub. Portrait of the son Gennady. 1)Iliad. Part 3. 2)Iliad. Part 4. 290000 - 430000 rub. 290000 - 430000 rub.